Robert Bosch, the German auto parts manufacturer, kicked-off operations at their new plant in Ciudad Juarez. Marco Antonio Quero Ortiz, Corporate Communication Manager in Mexico, informed that systems for ABS brakes are already being produced at these premises. According to the initial plan 1,600 jobs were generated, even if Mr. Quero would not disclose any details on this issue. Quero Ortiz said that the official inauguration was cancelled, but production did start and that there have expansion plans for their operations at this border city. 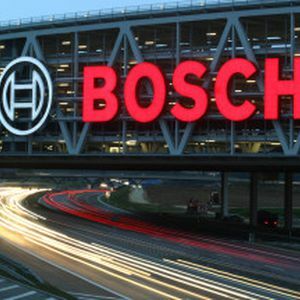 The investment amounted to US$160 million, Bosch announced during the groundbreaking ceremony last September.